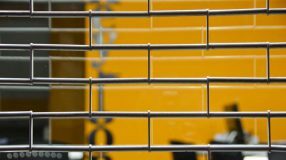 Only one number to call and we can advise on the best available options and our sales teams can make free site visits. A First impression is always a lasting one and is extremely essential in any respect due to the competitive pressures we are faced with in the modern high street. 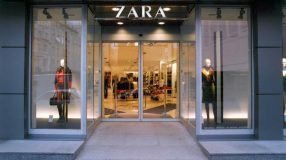 A high quality well designed shopfront will always standout to those it was intended for and can become a retailer’s selling point which can impact the business objectives and the amount of custom they receive at no additional cost. 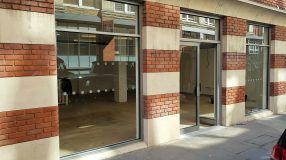 Using our vast skillset and experience we have amassed a record of proven success that our shopfronts are successful in the British marketplace. 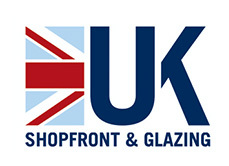 UK Shopfront and Glazing offers the marketplace a wide range of shopfronts to choose from where we can glaze any shopfront with different varieties of glazing (toughened/laminated safety glass) and can manufacture framework using aluminum, toughened glass (frameless) or timber materials. Our entrance doors can be either manual push doors using a concealed hydraulic transom closer, automatic doors that can be fitted with swing or sliding options alternatively have a row of bi-folding doors. The choices are vast and all objectives can be achieved.